Heritage Collection Waitakere Estate is a lovely boutique property, nestled within 70 acres of native rainforest within half an hour’s drive from downtown Auckland. We specialise in the more intimate inclusive weddings from 10-70 people whereby we can accommodate your ceremony, your reception and your guests overnight in the comfort of modern onsite accommodation, extending your big day to providing you all with breakfast together the next day! We have various settings amongst nature perfect for your outdoor wedding ceremony within our well-maintained grounds; along with having a purpose built quaint chapel perfect for those indoor intimate weddings. From your initial booking, through to your ceremony fruition our dedicated wedding co-ordinator and team of professional staff will ensure your wedding day runs seamlessly. 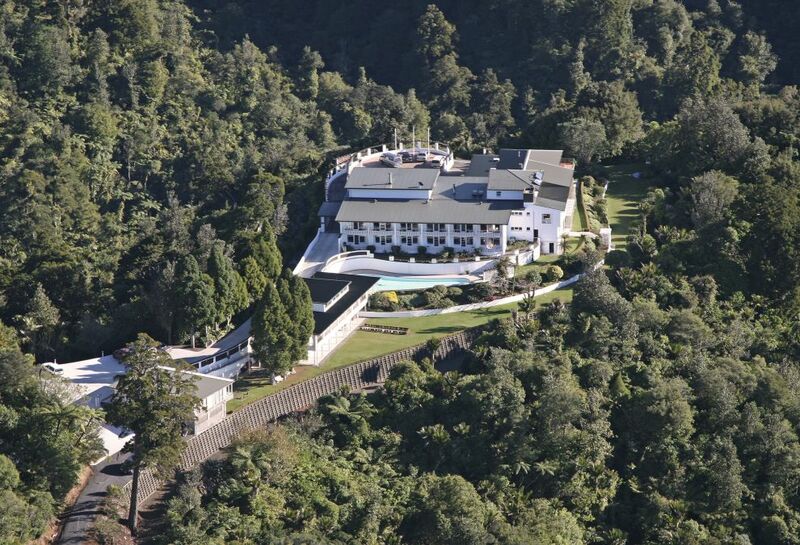 For further information or to arrange a personalised, guided tour contact Suzie at weddings@waitakereestate.co.nz. 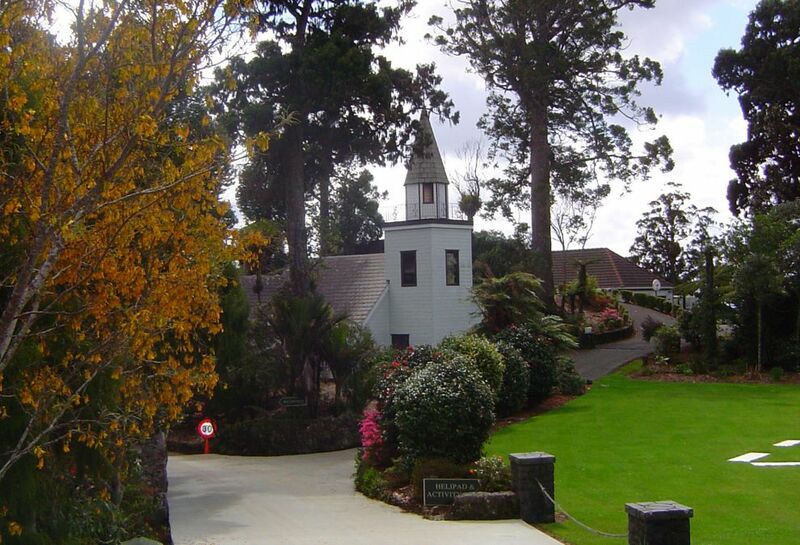 Nestled alongside native Rainforest and our upper manicured garden, our purpose built quaint chapel provides the perfect way to celebrate your love within an intimate indoor wedding venue. Our chapel provides the perfect venue for those intimate weddings and vow renewal ceremonies. Our chapel is an intimate indoor space that you can dress up to reflect your personal style and wedding branding, enabling you to reuse your decorations later at your wedding reception. Following on from your ceremony, your guests can relax and mingle amongst our upper garden, being served fresh and seasonal Canapés and carefully selected beverages with the option of playing croquet and/or pétanque. Our elegant grounds and magical rainforest setting will make yours a unique wedding to remember. We have various settings amongst nature perfect for your outdoor wedding ceremony within our well-maintained grounds; including our beautiful garden set within our lower garden. Imagine your wedding ceremony being conducted amongst nature with the background sound of native birdsong and spectacular natural light. You have several set-up options within our garden, whereby maximising the natural light and providing a venue where your guests can relax amongst nature and be served fresh, seasonal Canapés and beverages of your choice on the lawn post your ceremony. 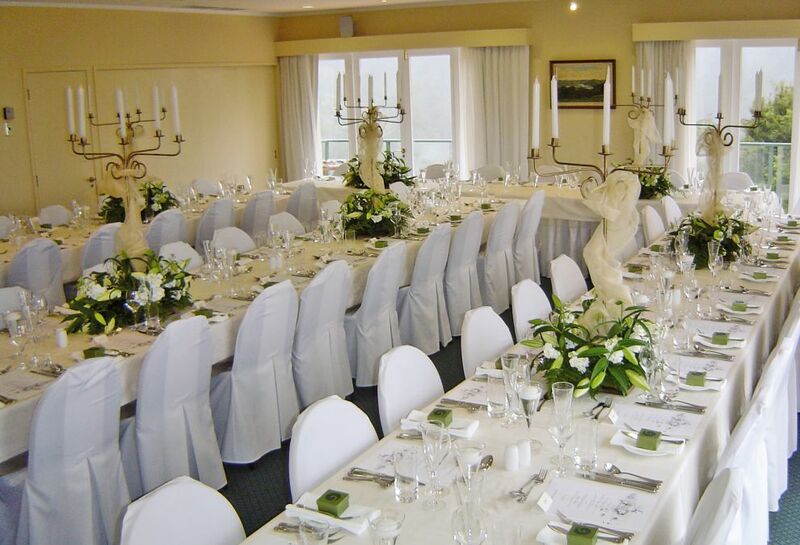 Our main elegant wedding reception venue surrounded by natural rainforest, with floor to ceiling bi-fold doors on two sides facing out onto an intimate deck that provides your guests with an abundance of natural light; along with spectacular panoramic views out towards Auckland city, Rangitoto and Coromandel Peninsula. With linen table cloths and napkins, cutlery, glassware, branded menus and chair covers provided – all you need to provide to reflect your personality and wedding feel is that something extra.